"That kid". Most teachers have had or currently have one. A child who seems to take so much more attention, love, and energy than everyone else in the class combined. 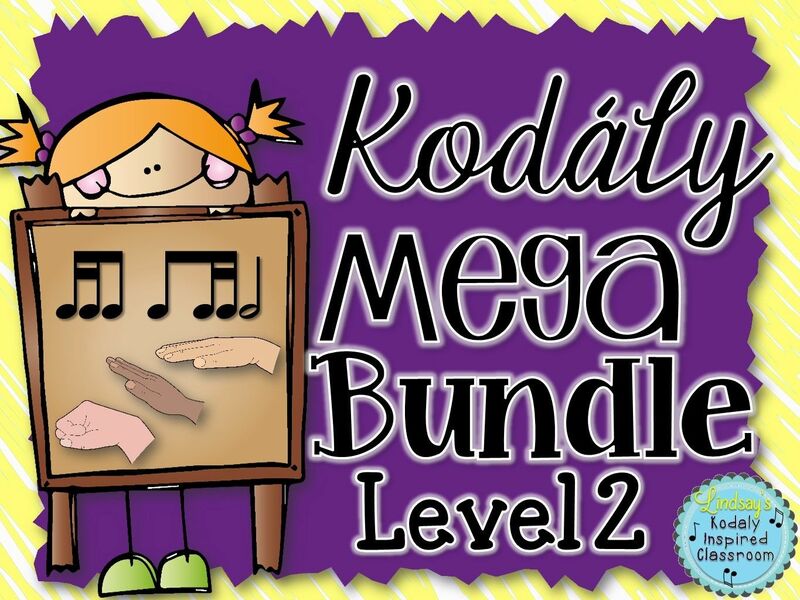 If you are a music teacher, or another specialist who sees multiple classes is a day, maybe you have a few of them scattered throughout your week. As a teacher we WANT to help them. 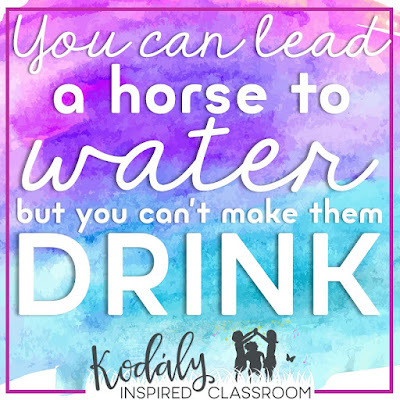 We think of countless interventions, talk to their classroom teacher, SPED teachers, counselor, their parents, and maybe even the principle trying to find ways to help that kid succeed in our class. 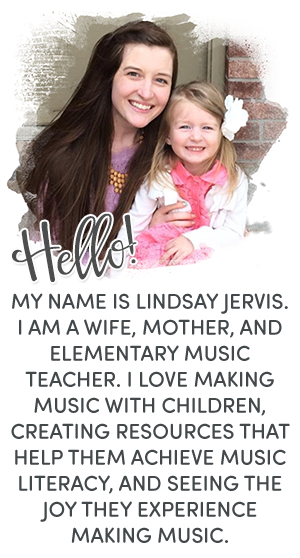 Maybe you feel like you are really consistent, but you are constantly dealing with behavior issues with the same few kids. Or maybe you are trying out new ideas and strategies every few weeks to see if SOMETHING will work. It is exhausting. You lay awake thinking about what you can do different. Maybe you go home and cry. I've been there before. Here's my advice: STOP LETTING THAT KID STEAL ALL YOUR TIME AND ENERGY. 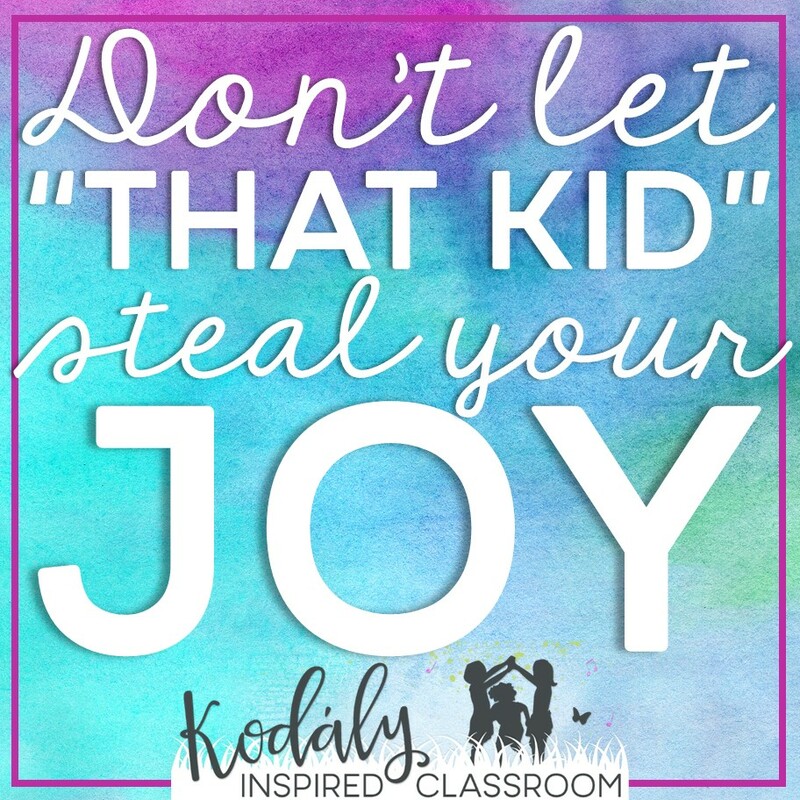 Don't let "that kid" take the joy out of teaching for you. When we spend all our time focusing on one student, we can often lose sight of the rest of the class. There are a lot of kids who DO care. So many kids cannot wait to get to music. If I miss the opportunity to make the most of it for THEM, I am doing those kids a huge disservice. I know we think, "If I can just get this one kid to do the right thing," then we will be able to get so much more done. 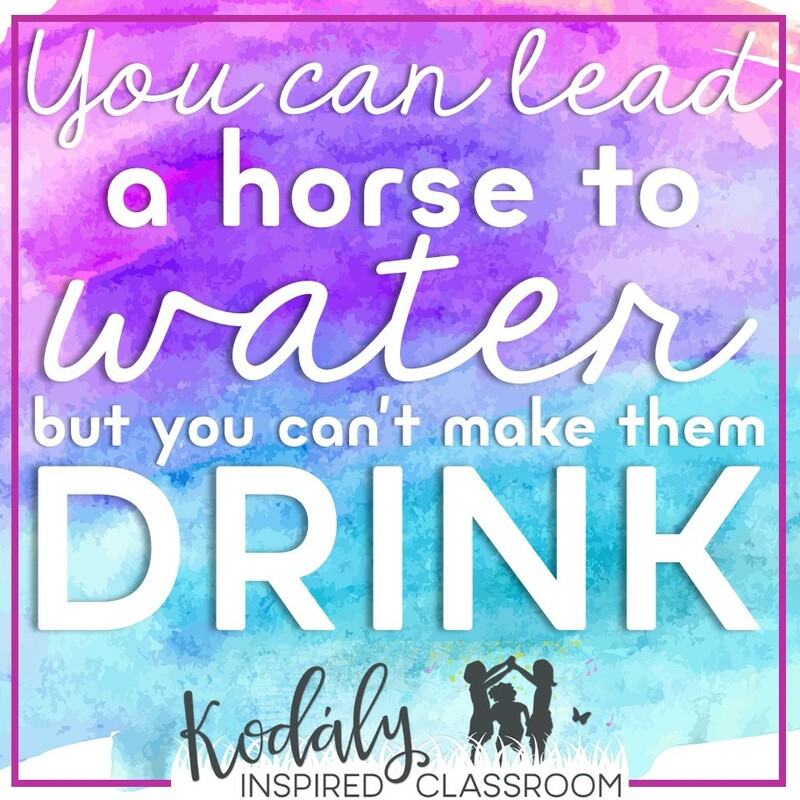 We've all heard the saying, "You can lead a horse to water but you can't make it drink." There are kids who are THIRSTING for your attention. 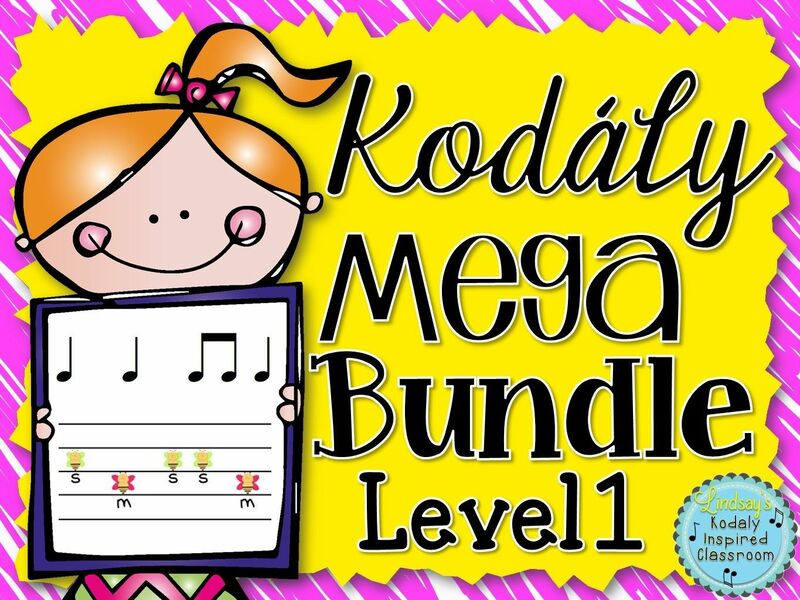 They are ready to sing and play and learn with you. Lead them. Inspire them. Invest in them. The others may follow. Or they may not, but I can guarantee that you will no longer feel like a babysitter. You WILL feel like you are making a difference. You will re-find your joy and passion for teaching. Those kids who are ready will be right there with you. I have found in my own classroom, when I spend all my energy on the challenging kiddos, I am drained. I have nothing left to give. 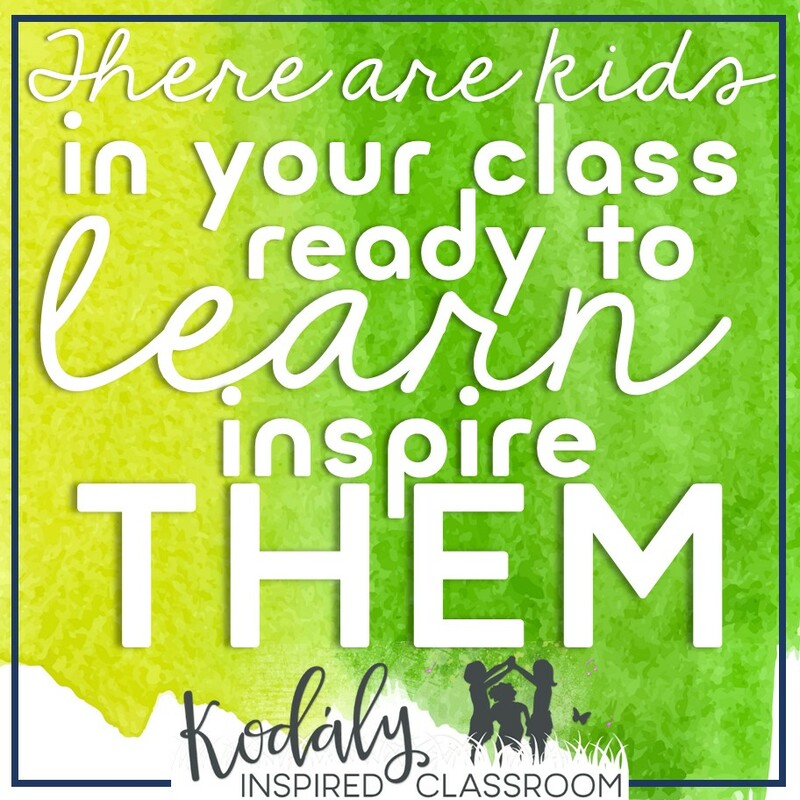 If I invest that energy into the kids who are eager to learn, I am so much happier, and there are actually LESS behavior problems because those kids see everyone else having a great time and they want to be a part of it. If they are slowing you down, have them sit and learn by watching for a bit, but don't waste your class time dealing with it. 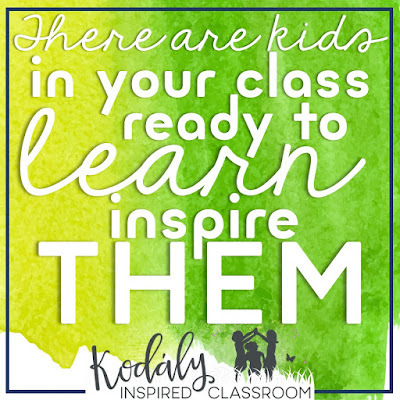 Close your eyes and think about the kids in your class (or classes) who cannot wait to be in your room. Repeat after me. "This week, I am going to focus on them for a change". Don't let them fall through the cracks because you are too busy with the kids who aren't ready to learn. Invest in the ones who are. Then report back and let me know how you feel about it. I feel my happiest teaching when I am thinking about how I spend my energy and focusing on the good! This is so timely, Lindsay! I have been on a streak for what seems like several weeks of dealing with difficult kiddos. I feel like they save all of their problems for music time and then "unleash" themselves as soon as they walk in the door. You have reminded me that the majority of the kids I see do want to be there and be involved in our fun music lessons. Thank you! I'm glad it was well timed for you. 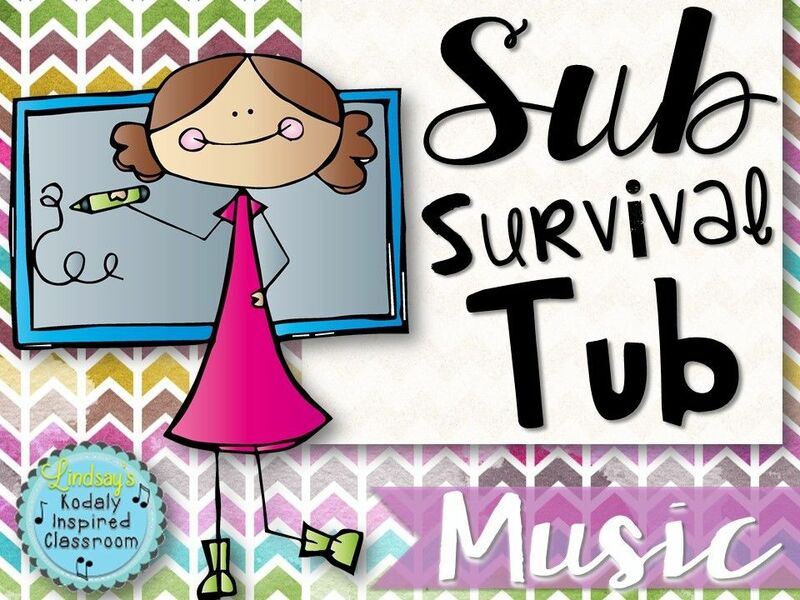 When I am faced with some of those difficult classes, another thing I have done is put a pause of some of the "content work" and spend the class period playing singing games, and something else really motivating like instruments, scarves, parachute, etc. I can give up working on rhythmic and melodic elements for a lesson if it means I am hooking them back in again. Plus all that time I am still prepping the concepts we are working towards. :) Make it as fun as you can. 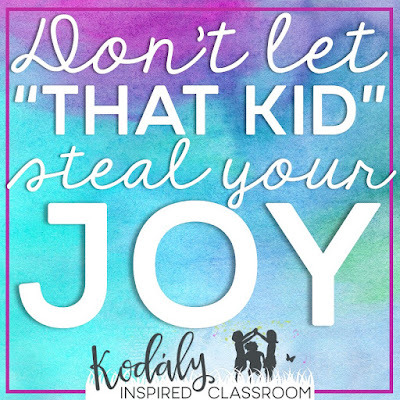 Focus on the kids who want to be there, and find your joy! I've got quite a few of "that kid" and I really needed your encouragement. Thanks, Lindsay! I'm including this post in the March 2016 edition of the Music Education Blog Carnival. Thank you so much, Rachel! I am honored! Thank you for writing this post. I use ClassDojo and even printed out reports to show parents and my behaviors haven't really changed. I'll use my spring break to reflect on how I'll do things differently! First of all thanks Lindsay!! Do you have some for other notes? I was thinking BAG? and one adding C? This could not have come at a better time for me. It is my final in service day of the school year, and as I'm packing up my classroom for the summer, I found myself thinking..."How can I come back to this next year? How can I keep dealing with these behaviors?" It's enough to discourage me completely. Unfortunately, some of my classes (read: most) have more of "that kid" than the ones who are ready and willing to learn. I felt helpless and exactly like a babysitter. But now, I'm starting to see it in a new light. Thank you, Lindsay, for motivating me to come up with new strategies over the summer and to keep trying. Thanks for sharing amazing article. Keep it up. I like your website. Your have done a great work. Lindsay ! I must say this post is awesome. Share this on social sites too. You are gonna rock .. Its all your efforts of writing. thank you so much for sharing. Very greatly explained admin. Thank you so much for the quality information.